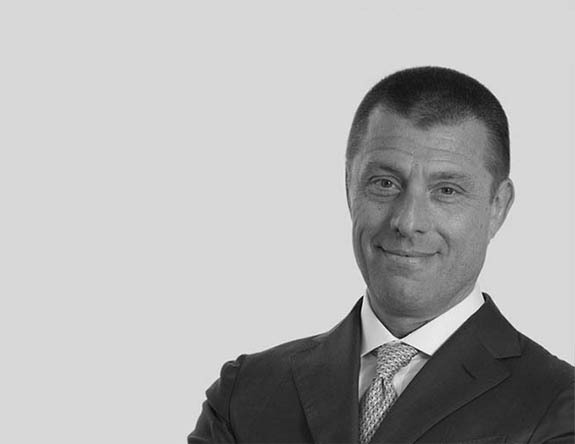 Marco Morchio is managing director for Italy, Central Europe and Greece within Accenture Strategy. His role focuses on guiding companies and governments in the development of business, digital and customer strategies, as well as new operating models, cost management solutions and large-scale business transformations. Marco has more than 23 years of experience working for Accenture. Prior to assuming his current role, he spent two years as managing director for Accenture Management Consulting. Throughout his career, he has held various leadership roles and developed deep skills in the aerospace and defense, communications, media and technology industries. He specializes in financial planning, business control models, industrial improvement programs, mergers and acquisitions, process optimization, multinational re-organizations, governance models, transformation programs, and the implementation of shared service centers. Marco holds a degree in economics from Università di Torino. He is based in Turin, Italy.